My go to colour for clothing is black. Perhaps it’s because I hark from New Zealand where you hear “all black” a lot in conversation and it’s permeated my sub-conscious or because I moved to Melbourne as a 21 year old and working in fashion when people only wore black; regardless of it’s origin I feel best in Black. This could be why I am loving Decjuba’s AW 16 collection. 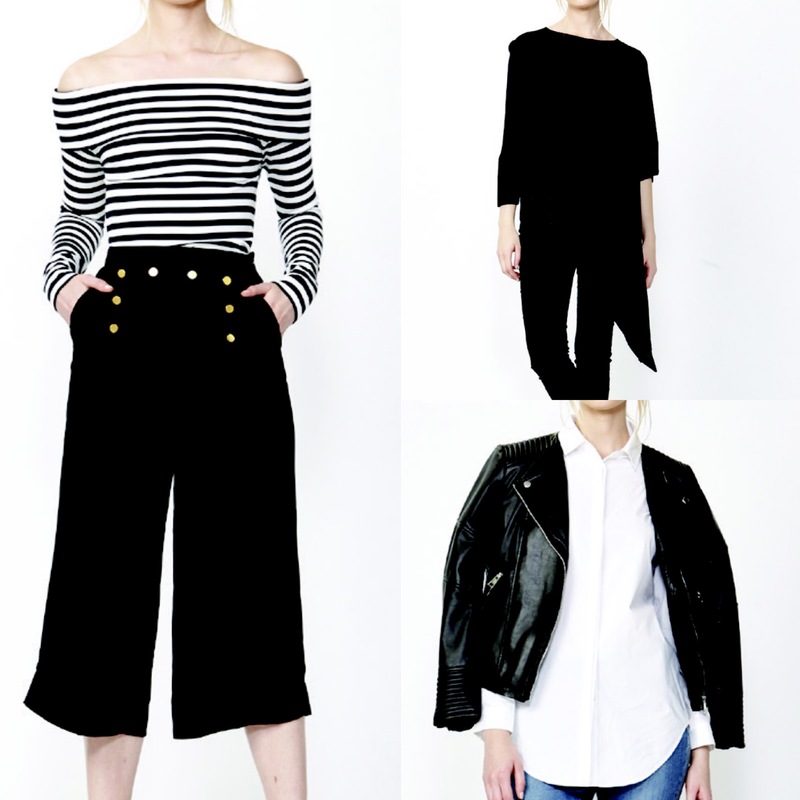 There is plenty of black in simple silhouettes. The campaign images are also beautifully styled to look effortless but tailored, maybe that’s it. Or is it that clever blend of chic and casual.